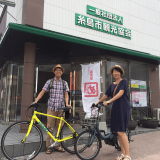 We are Nogi and Kana, owners of Itoshima guest house Kotonoha. 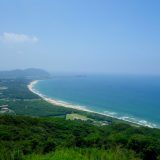 Recently, Itoshima city is very famous for Japanese. Over 6 million people visit Itoshima for a year. 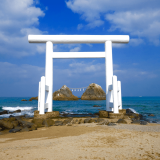 We show 6 Itoshima attractions which make you come to Itoshima. 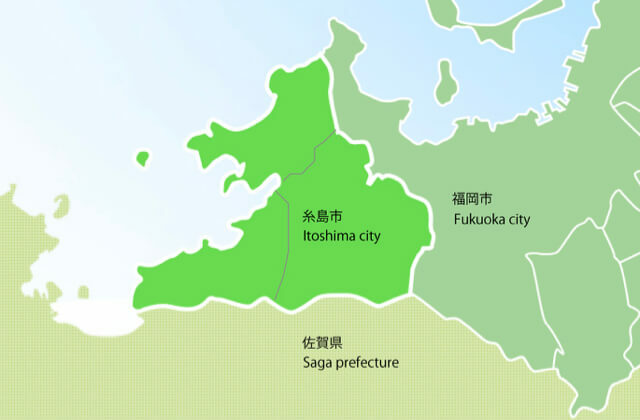 First of all it is the location information of Itoshima, which is right next to Fukuoka and next to the border of Saga prefecture. Fresh foodstuffs at many farmers’ markets! 1st Itoshima charm is the rich nature. We have beautiful sea and mountains. Speaking of Itoshima’s image, it is “sea” after all. Especially in summer, the wind is calm, the transparency of the sea stands out. You can enjoy swimming, marine sports,fishing and etc. These are very popular in Fukuoka. There are various expressions in the sea of ​​Itoshima. Rough sea that faced the Genkai-nada ocean, and a calm inner sea. Depending on the depth and the location, the sea color varies. It shows a clear blue, emerald color shine, or a deep bluish luster. 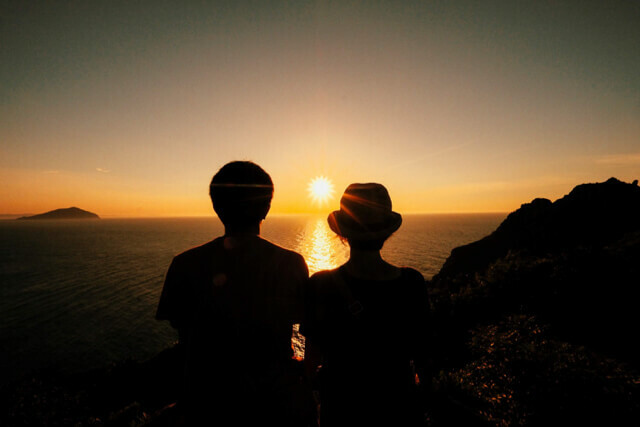 Especially, the setting sun across the Itoshima sea is exceptional. Let’s enjoy the sea in Itoshima. 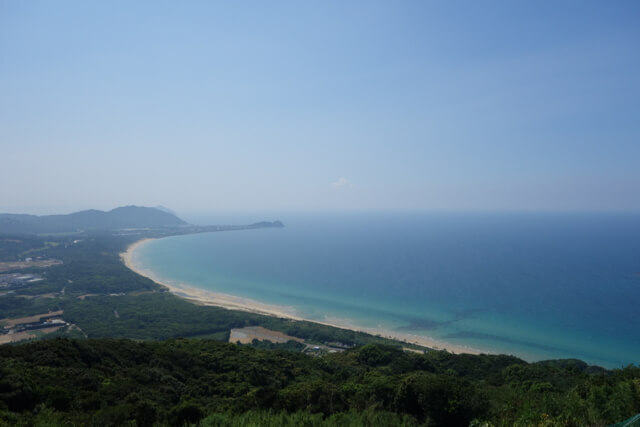 The southern part of Itoshima is the boundary with Saga prefecture, and mountains around the height of 1000m range. There are fantastic climbing spots. Please refer to the following climbing report as well. You can also enjoy Itoshima forest, such as “Shiraito Falls” and “Forest Adventure” that you can play in the forest. Because Itoshima is located right next to Fukuoka city, traffic access is very good. In the center of Fukuoka city, there are “Fukuoka Airport” where is said to be the most convenient one in Japan, and “JR Hakata Station” where the bullet trains(=Shinkansen) stop. From there, by using local public transportation, you can arrive at Itoshima soon! For details, please refer to the following link. Here, we will show you how to access Itoshima by train. From Fukuoka airport and Hakata station, the subway line and the JR line interact with each other, so you can arrive at JR Chikuzen-Maebaru station by one train without changing trains. 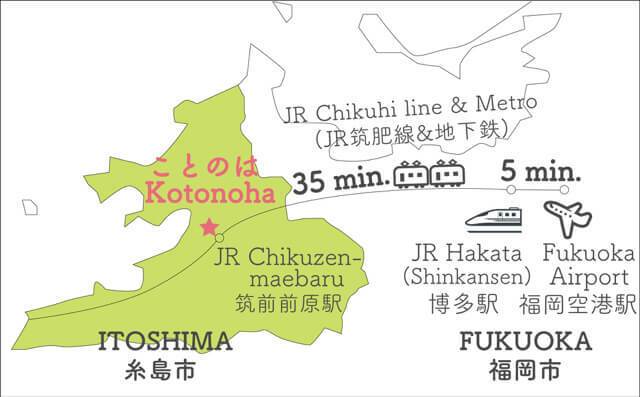 Please get on the train for “Chikuzen-Maebaru” or “Nishi-Karatsu”. 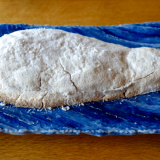 Many tourists in Itoshima aim for “Itoshima gastronomy“. 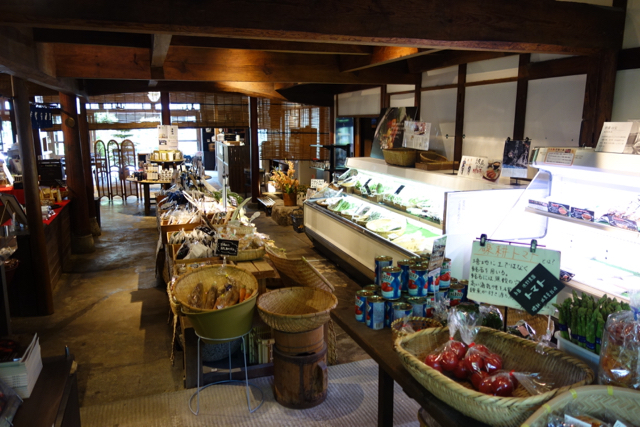 Itoshima has a lot of delicious vegetables, seafood, Livestock products and seasoning. 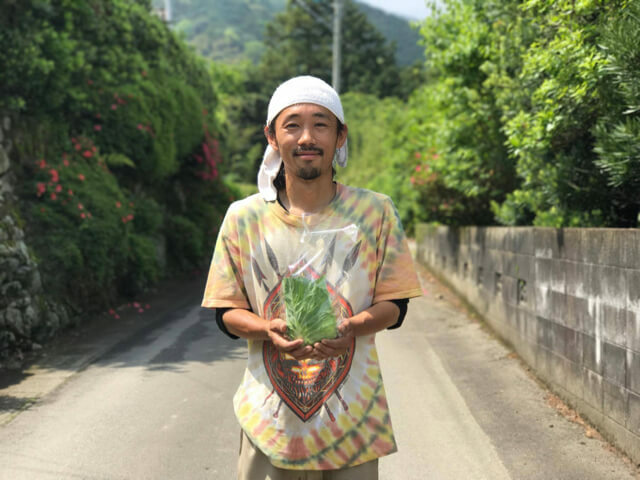 The owner and chef of the first-class restaurants in Tokyo and Osaka visit the producers in Itoshima to buy their products. They say Itoshima is “treasure house of food“. It is also known as “Itoshima brand“. 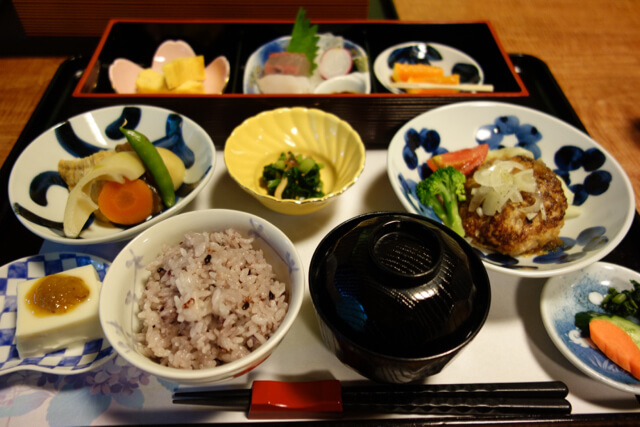 Recently, many competent chefs moved to Itoshima and opened their restaurants in Itoshima. They say they want to open restaurants at the place they can easily get fresh & delicious foodstuffs. Please enjoy the Itoshima gastronomy to your heart’s content. 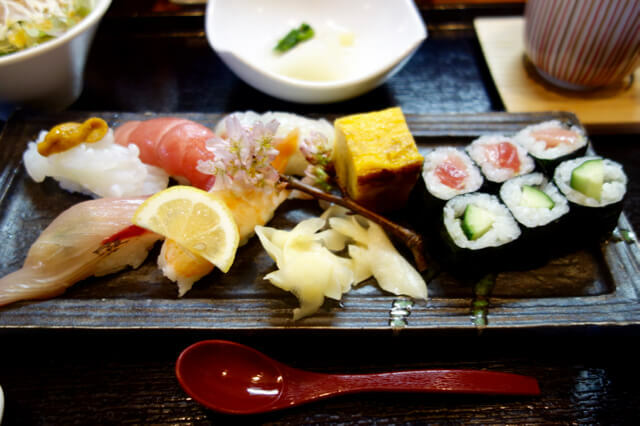 Many restaurants in Itoshima aim for “Local production & consumption”. Producers make delicious vegetables and livestock products, thinking of the safety and the taste the best. Fishing is also prosperous because Itoshima faces the Genkai-nada ocean which is one of the most famous fishing grounds in Japan. You can enjoy fresh “Sasimi” and “Sushi” here every time. You also can’t miss the precious “Japanese clam” in Kafuri bay in Itoshima. It grows only in 2 places in the world. You can enjoy it only in winter season. 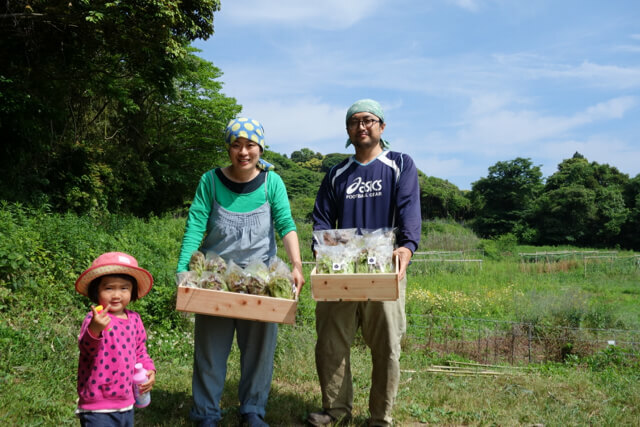 Local farmers made “Itoshima brand” by the efforts for a long time. Here, flat land is small, so it is not suitable for mass production of small varieties. So they have been working on “small production of many varieties” . 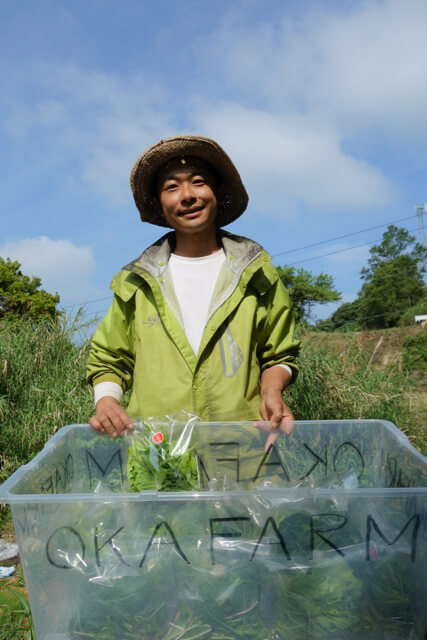 Recently the new young farmers from outside of Itoshima settled down and made farming here as following. I think that new young farmers have their speciality and strong preference on their products, such as organic agriculture or natural farming. 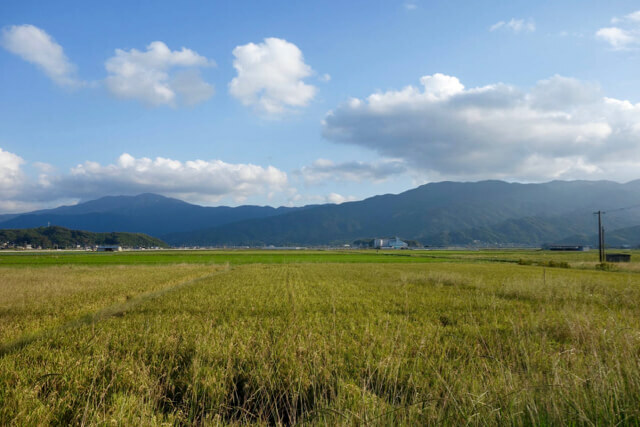 It’s a fun point of Itoshima that it is easy to make friends with farmers. 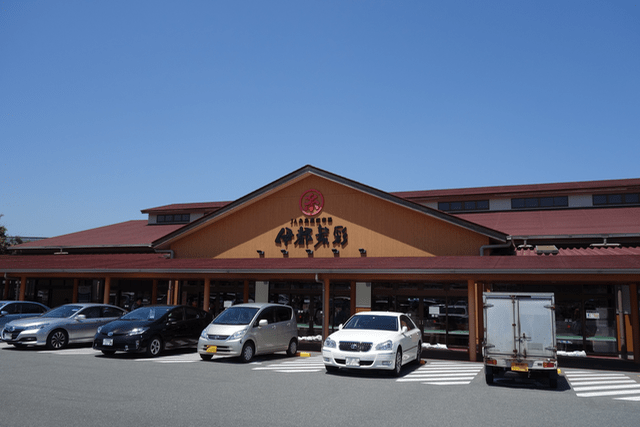 You can buy fresh foodstuff from farmers, livestock farmers and fresh fishes at many “farmers’ market” in Itoshima. The most famous one is “Ito Saisai“. The sales are the best in Japan. Fresh foodstuffs are delivered every morning by more than 1,500 registered farmers. If you like shopping, you will get excited the foodstuffs, processed goods and flowers. We will introduce other farmers’ markets. 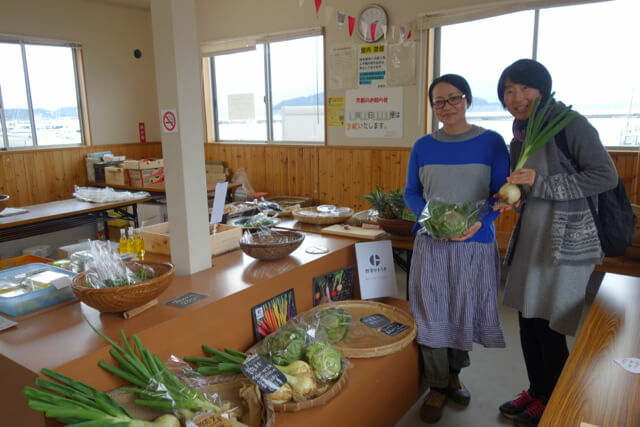 Let’s find your favorite farmers’ market in Itoshima, because the “individuality” differs. 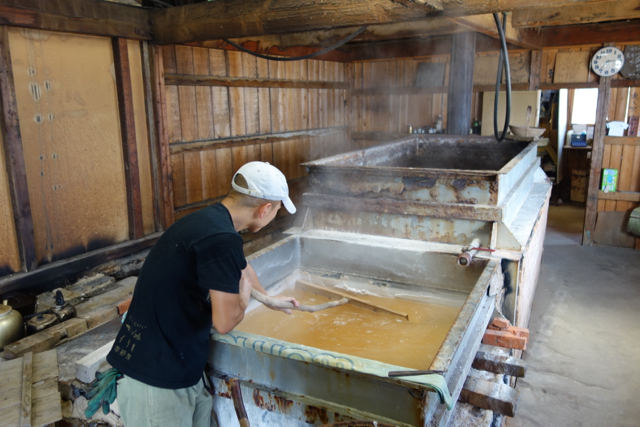 In Itoshima there are soy sauce factories, sake brewery, salt factory and etc. that produce with traditional manufacturing method. 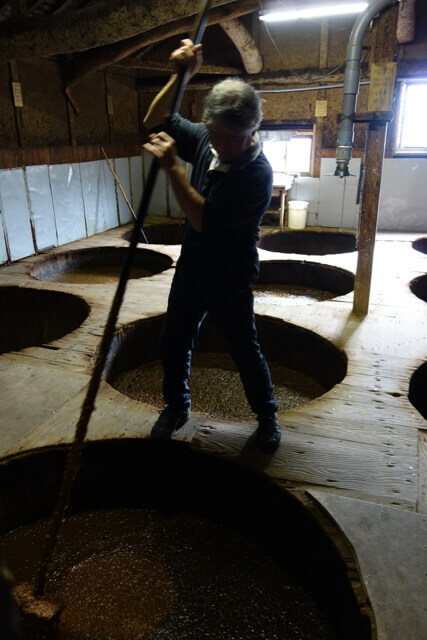 Soy sauce is made with only soybeans, wheat, and salt. It takes over two and a half years. This is “true” soy sauce. “Mataichi no Shio” is a salt factory. The owner was a cooker and thought that there was no good salt. Then he started to make salt. 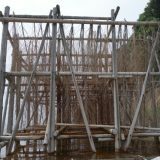 Three-dimensional salt field that bamboos were assembled is so unique. There is also a famous “salt pudding”, so let’s try. We introduce other traditional factories. One of the best images of Itoshima is “Wonderful atmosphere cafes“. 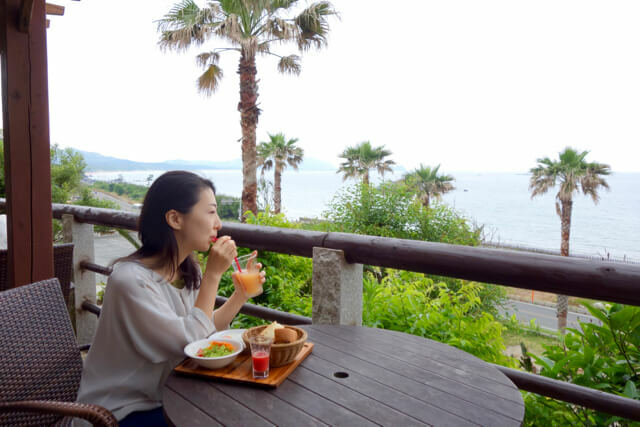 While enjoying the blue ocean, having delicious coffee and local meal is a healing time for you. 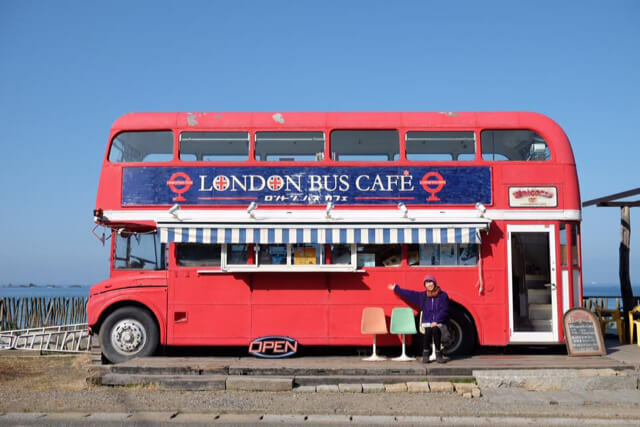 The cafes are dotted in Itoshima, and unique owners are waiting for you. Sometimes you can enjoy chatting with unique owners at cafes. 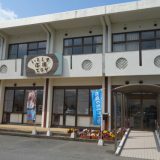 In the 1990’s, a surfer who fell in love with Itoshima’s sea opened the cafe to create a place to work on Itoshima. It called a reputation, and “graduates” also opened cafes in Itoshima. Then Itoshima became a “town of cafe“. 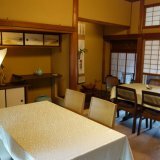 Please enjoy the cafes with warm hospitality! 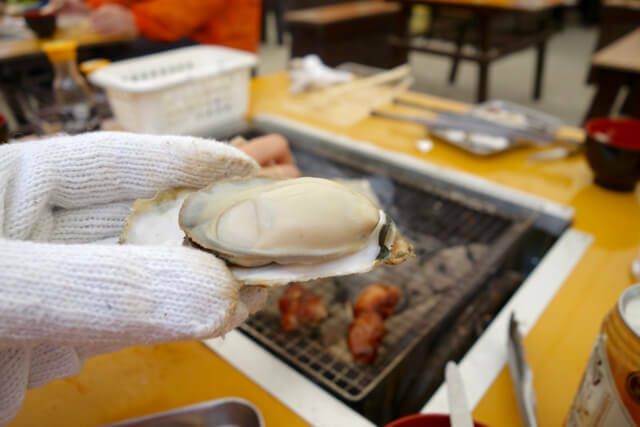 Speaking of Itoshima’s winter, it is “Oyster BBQ houses“. The season is roughly from November to March. 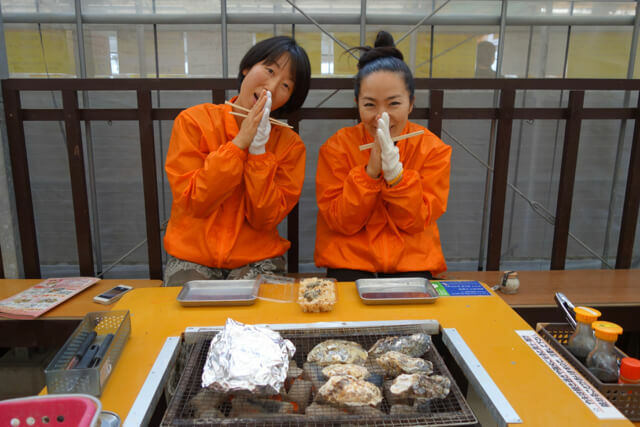 You can enjoy the fresh oysters in BBQ style! Oysters are cultivated just off the harbors. Please refer to the info of oyster BBQ houses. 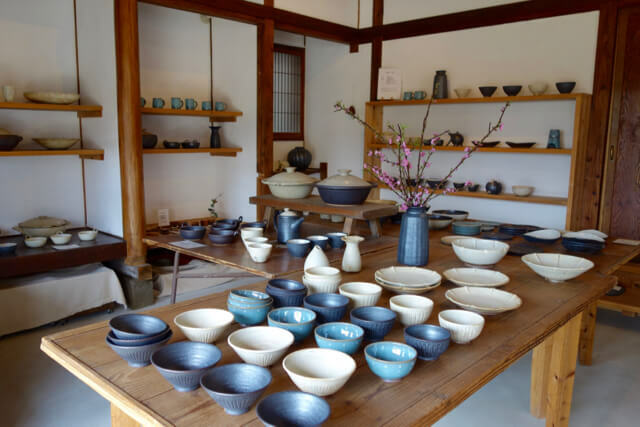 As of 2018, over 130 artisans & artists live in Itoshima. They make ceramic arts, woodworking, glasses, clothing, accessories and etc. Many people have moved to Itoshima, and the first wave goes back to the 1980s. 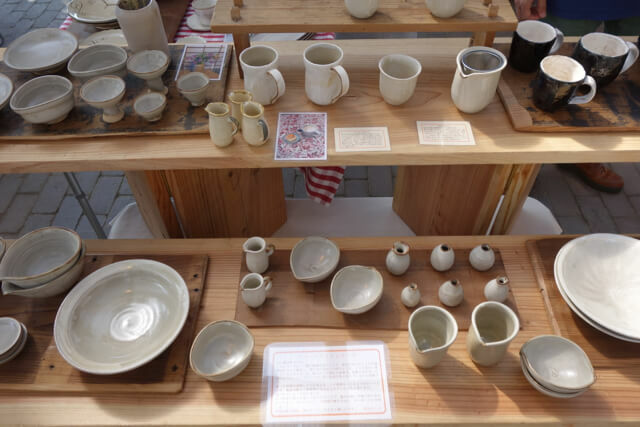 You can buy their works at some specialty shops, or galleries directly managed by artisans. 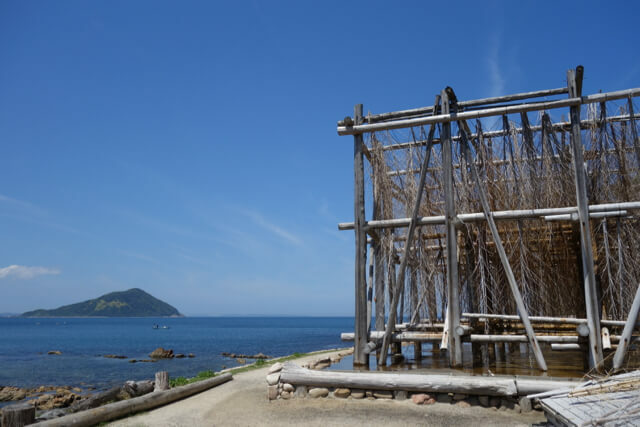 Kokonoki handles works of over 70 artisans in Itoshima. 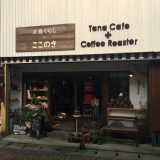 In the same place, there is a coffee roaster & cafe : Tana cafe. You can enjoy shopping with good coffee flavor. 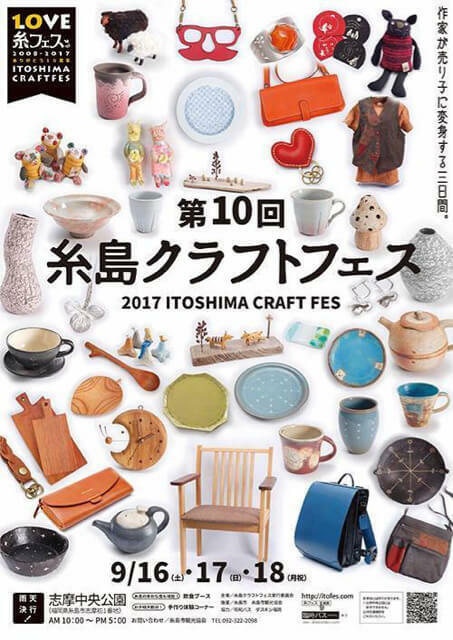 Itoshima Ouen Plaza handles works of over 100 artisans in Itoshima. 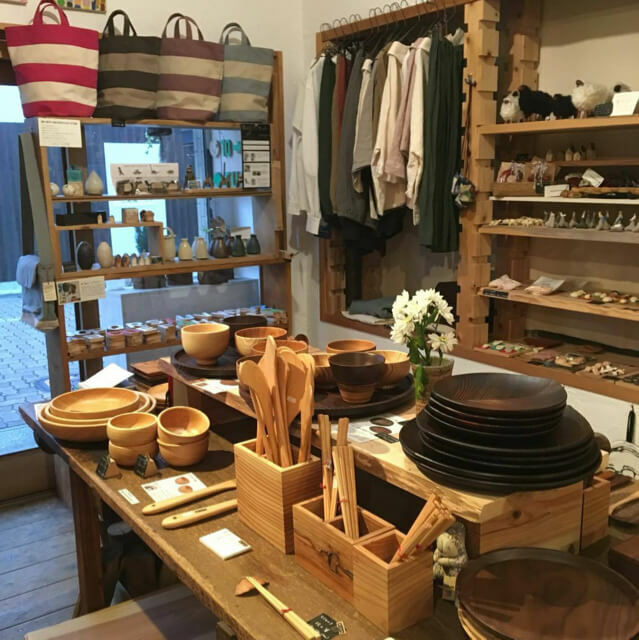 It is also a base for supporting Itoshima’s artisans and entrepreneurs. Some artisans have their own galleries. 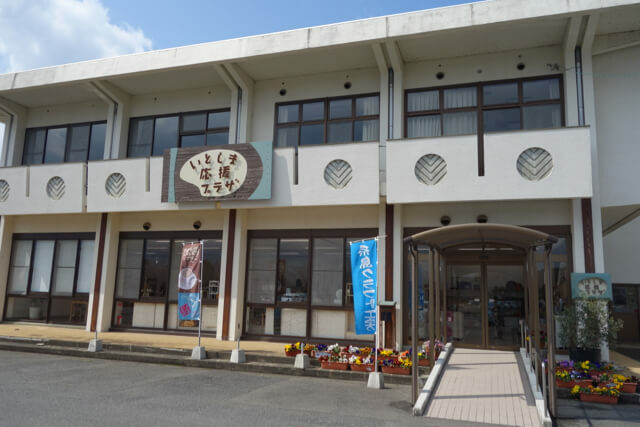 Itoshima Tourism Association in front of JR Chikuzen-Maebaru station has pamphlets of Itoshima artisans’ galleries. So please refer to it. Please note that galleries are sometimes closed due to their circumstances, so be sure to call to them before you go. 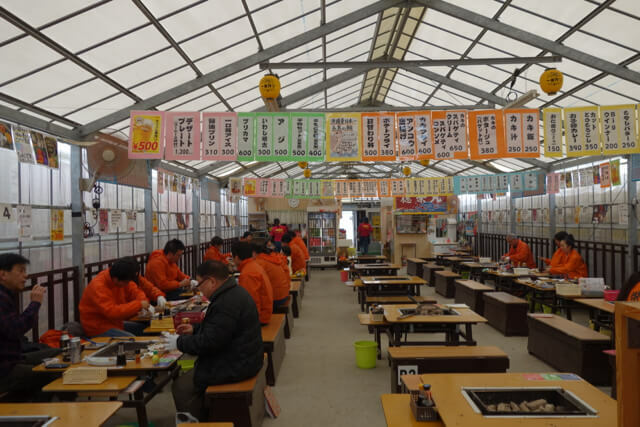 There is an event where the workshops dotted in Itoshima gather at once, once a year. It is held in Semtember or October every year. 60 to 70 artisans turn into sellers only for a few days. It is a really valuable opportunity. 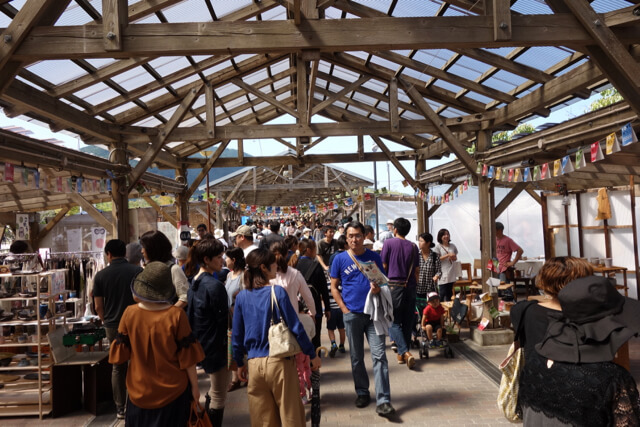 There are many temporary food stands from famous restaurants in Itoshima. You can also enjoy delicious food. Over 2000 years ago, Chinese official paper said Itoshima area had prosperity as the base of diplomacy, trade and military affairs in Japan. The country was called “Ito koku”. 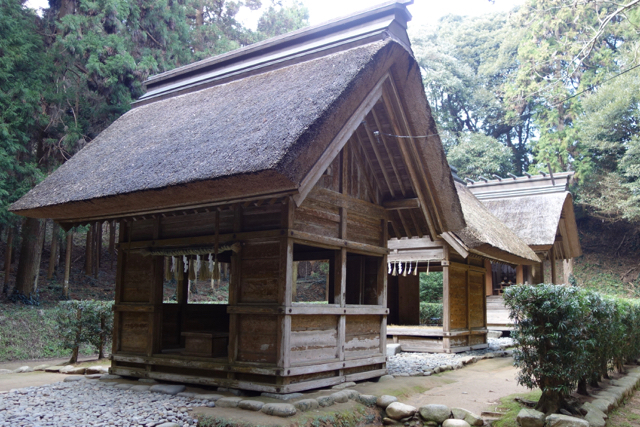 A lot of advanced cultures and tools of Asian continent first came to Itoshima in Japan. You can find many ruins and ancient tombs in Itoshima. 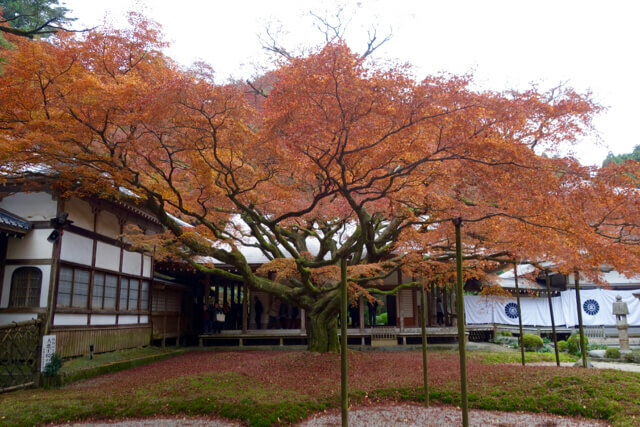 There are also many historical temples and shrines. 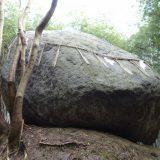 糸島の隠れパワースポット！神在神社の神石 Please come back to History Walking around Itoshima at ease. 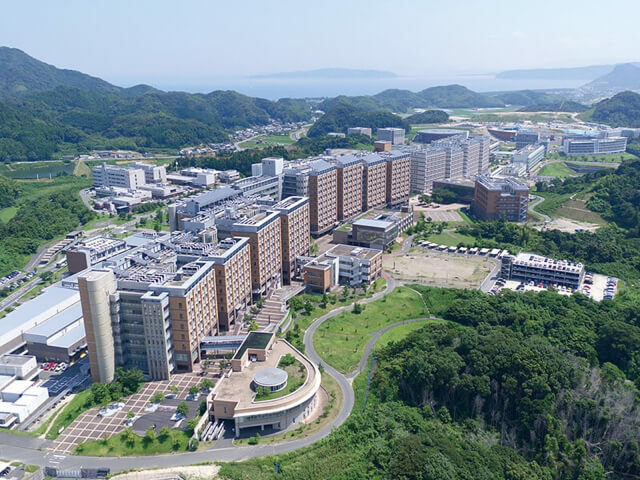 One of the leading national universities in Japan: Kyushu University has a large campus in Itoshima. It is one of the largest academic research cities where 20,000 students (including 2000 international students) study. In the impact, the world’s most advanced hydrogen energy research facility is built in Itoshima. And the students are involved in community development. If you come to Itoshima, you may be able to touch the world’s most advanced things. As you can see, Itoshima tourism is not enough for a day. So we recommend the “sightseeing with staying“. 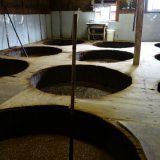 Hand made salt factory "Mataichi no Shio"
'Kaiseki' cuisine in Itoshima is "Ukidake Saryo"
The 11 Most Instagrammable Places in ITOSHIMA,Fukuoka! © 2019 Itoshima Guesthouse Kotonoha All rights reserved.